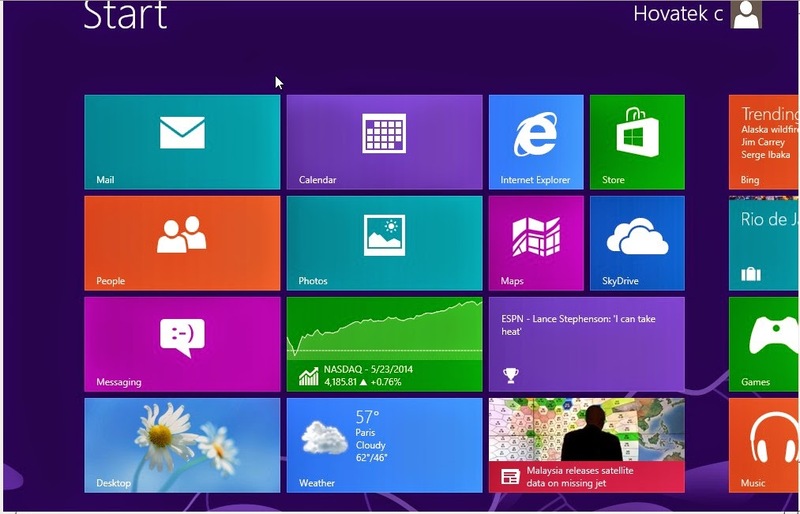 Windows 8 is an awesome operating system with impressive features. For over a year now, it's been on, and most users enjoys its features, which includes, the quick access menu, handle basic navigation, opens from lock screen, master internet explorer and many other great features. Today's stroll, I would brief you guys on how to install Windows 8 from a USB Device. 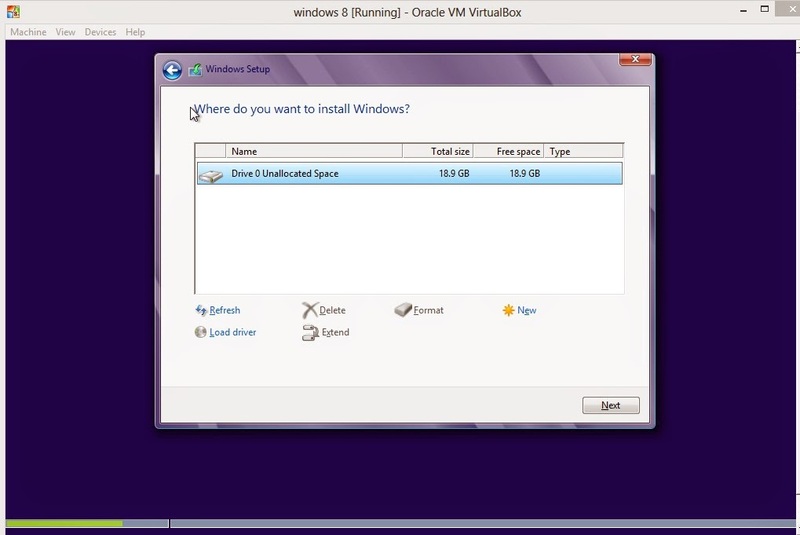 - After that, Launch the Windows 7 DVD Download tools and click on browse. - A Pop-up Window would open, at this stage, you're to select the ISO file, and open, then click Next. - Under the choose media type, simple select, "USB Device". - Once the process is 100% completed, we can successfully remove the USB device. Step 1: Connect the bootable Usb device containing the ISO File to your PC, then shutdown. Step 2: Boot your PC, then tap any key if prompted. 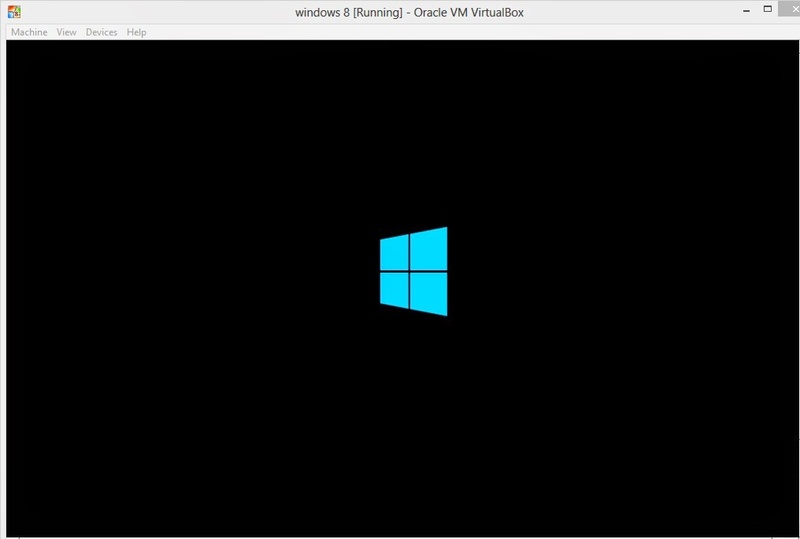 Step 3: Immediately, Windows would begin to load files. Step 4: After loading files, you're to perform some basic setup like, time, currency, formatting keyboard's layout etc. Then click next. Step 5: Now click Install Now, at this process, Windows would begin to start setup. 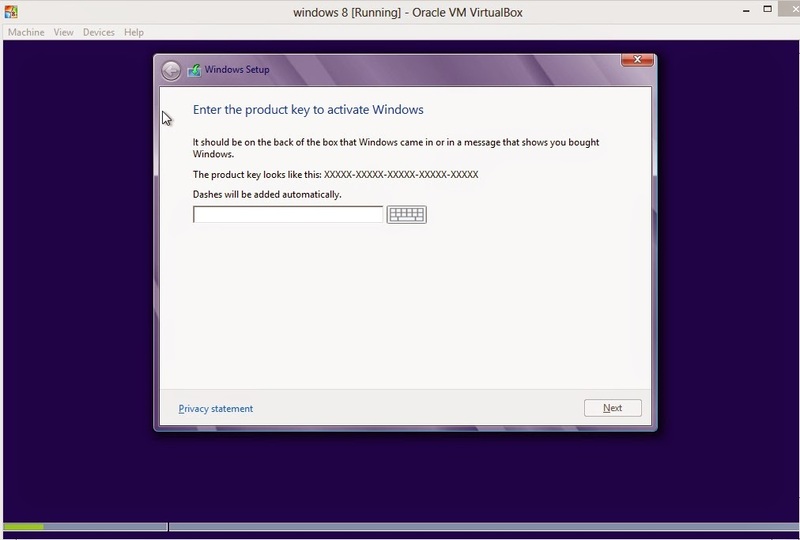 Step 6: Enter the activation key for the windows product and click Next. 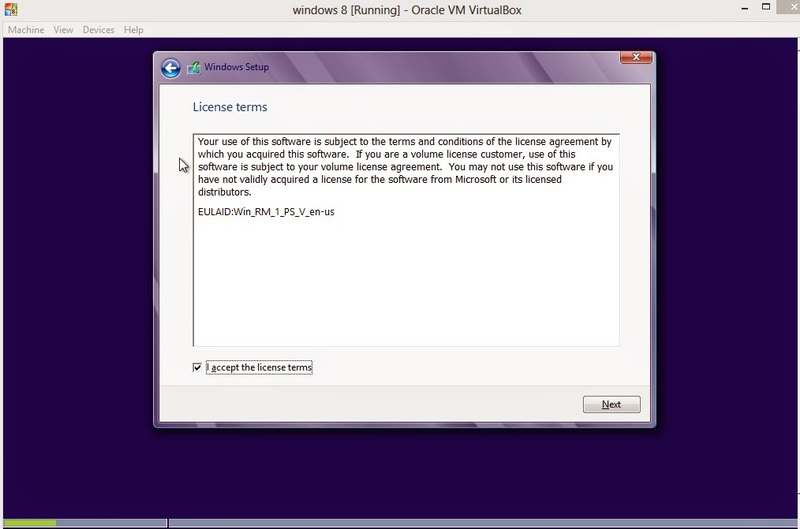 Step 6: Tick, i accept liscense terms, then simply click next. 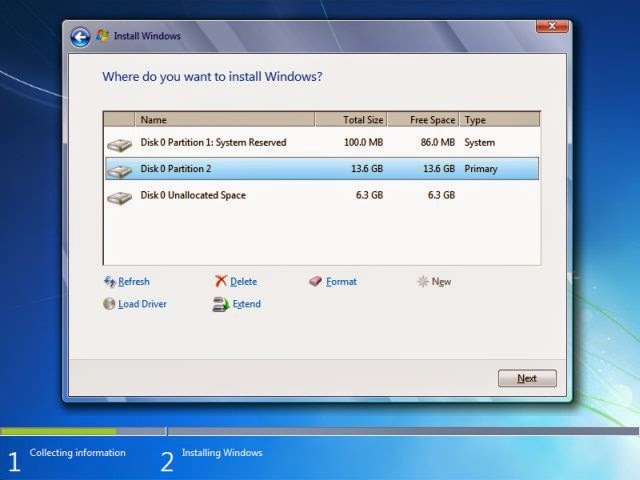 Step 8: After the above, then you have to select the partition you'd wish to install windows to. Step 9: If you'd wish to format the partition, simply click drive option (advance) then select Format, or else just proceed to the Next. Step 10: After the above step is proceeded, the windows would begin it's installation till it gets to the below steps. Do not touch anything while the installation is being proceeded, even if your PC restarts. Step 11: Almost after the installation, you would notice a dialogue box, in which you're to input your preferred PC Name, then click Next. Step 12: If you got any preferred password, then also input, if not, skip to the next. Same thing applies to that of the liscense key dialogue. Step 13: Click on use Recommended settings, to select your time zone, then click Next. Step 14: Once the above setup is proceeded, then select your network, if none, then select public. After that you,ve to wait while the windows is being setup. 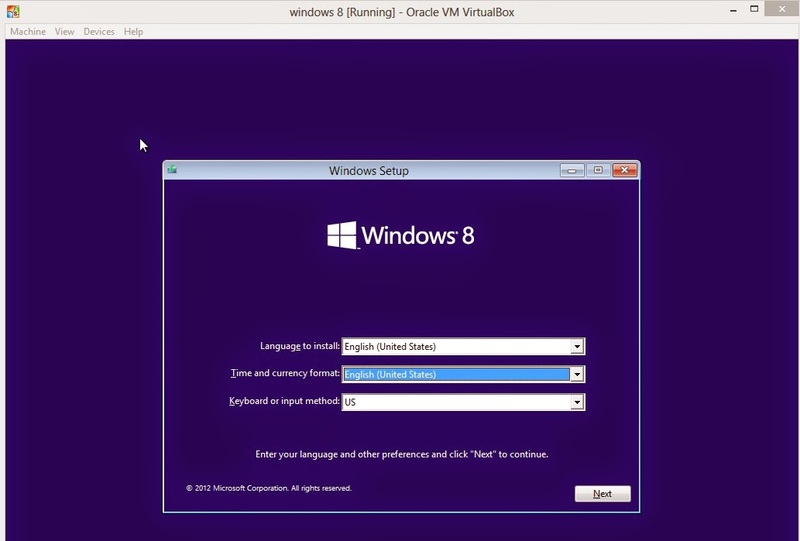 Congratulations, Your Windows 8 is now fully installed and set for use. Hope this helps? Follow the above instructions with few guided images with it, then you're good to go. If you'd have any issue or problem with your personal computer (PC), pls'd inform us, we won't hesitate to resolve it. why doing this, hope it wouldn't affect any save files on ur system? hope it will not affect saved files on the system?